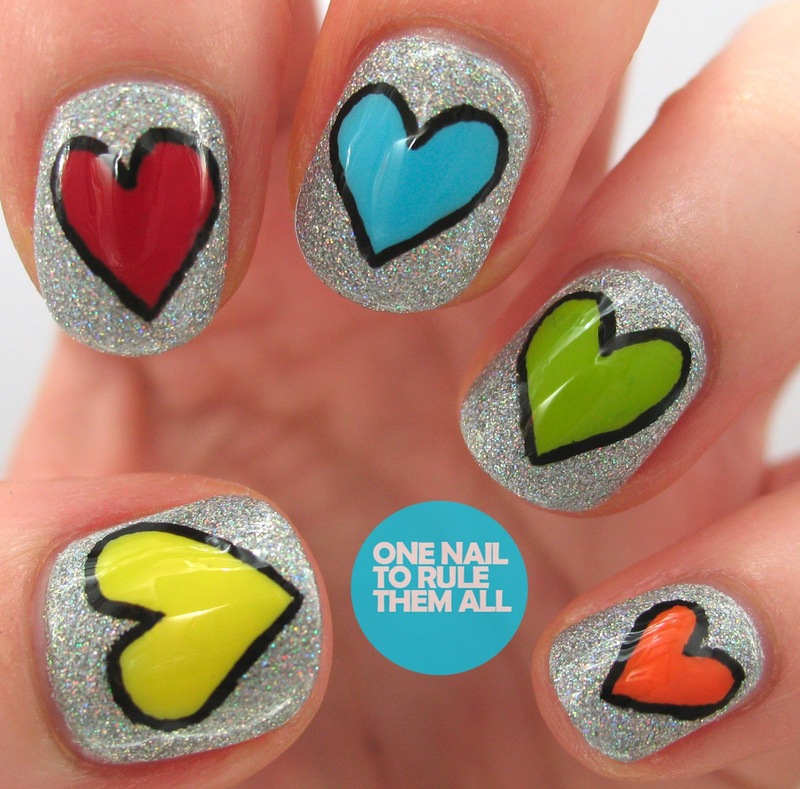 One Nail To Rule Them All: My first guest post! So cute! I love the combination of bright colors with the holo background, too. I love your hurts.This is wonderful mani. Kiss you. What top coat do you use? Looove your designs, especially these hearts! 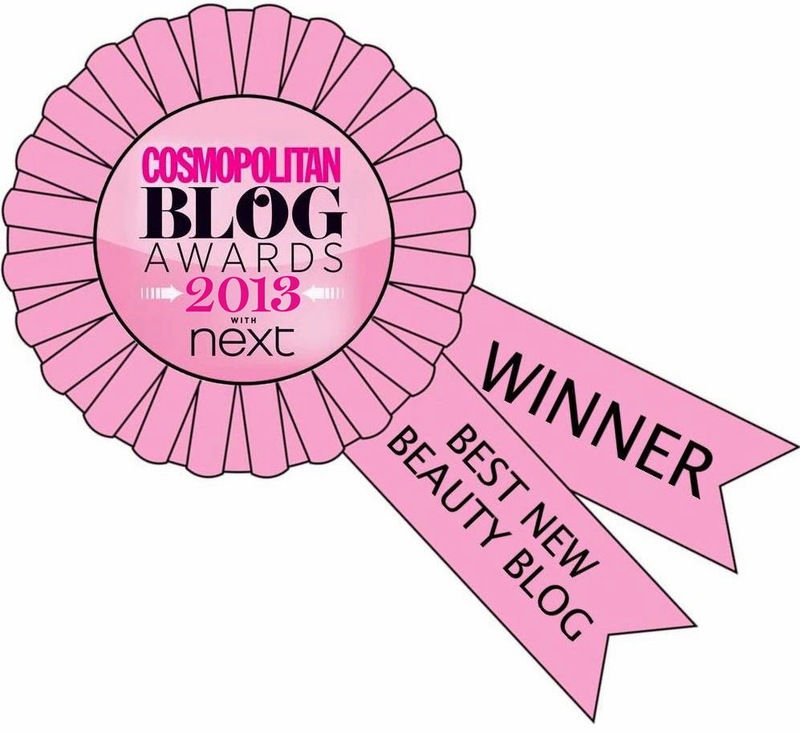 Guest Post by Very Emily!